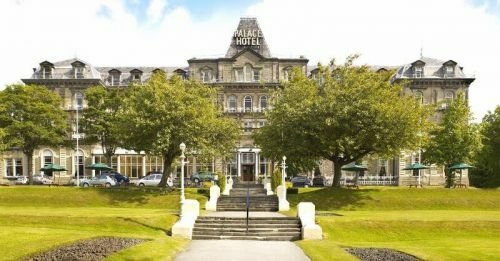 Britannia Hotels are proud to introduce The Palace Hotel in Buxton. 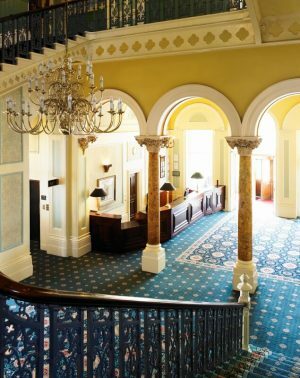 Since 1868, The Palace has been an important building in the spa town of Buxton. 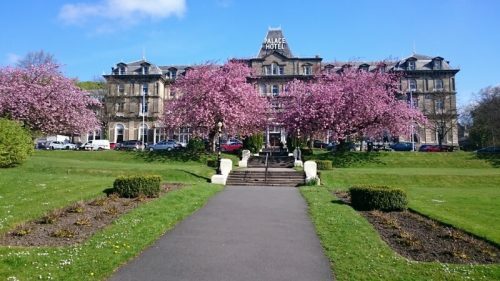 Situated in over 5 acres of stunning landscaped gardens, this new addition to the Britannia hotel family is perfectly located on the edge of the Peak District National Park. The hotel has all the facilities guests have come to expect from a Britannia Hotel, including an indoor pool, bar, health and leisure club, conference rooms and the Dovedale restaurant, serving delicious hot and cold food all year round. The hotel is also dog friendly, making it a perfect rest stop for travellers with pets. 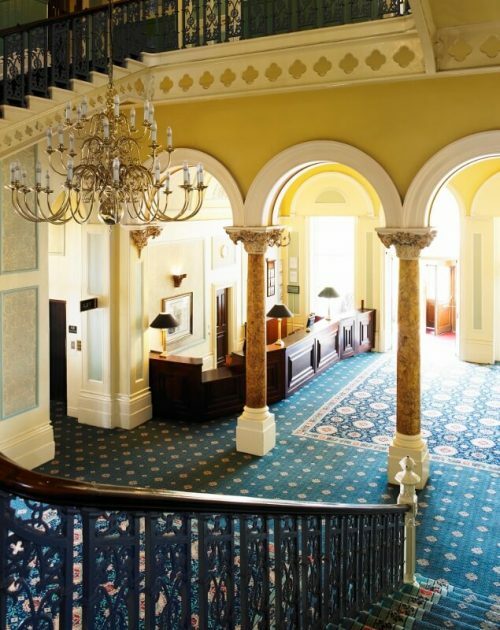 With spacious rooms, attractive décor, on-site parking and easy access to all local transport routes, The Palace Hotel is an ideal base to explore both the local area and locations further afield, such as Manchester, which is only 25 miles away. Members of Vision Buxton receive a 10% discount off non-residential dinner in the Dovedale restaurant and a 10% discount off the brochure price of beauty treatments. These offers are not available on Fridays or Saturdays, over Christmas and New Year or during special events and cannot be used in conjunction with packages or promotions.